I am a Research Scientist at MIT Media Lab where I work with Joi Ito on cryptocurrencies (at the Digital Currency Initiative) and Ethics of Artificial Intelligence (at the Ethics Initiative). I co-invented Zerocash and co-founded Zcash. Both of these rely on libsnark, the efficient C++ library for zero-knowledge proofs, that I am an author of. I recently graduated with Ph.D. in Computer Science from MIT, where I was fortunate to be advised by incomparable Ron Rivest. 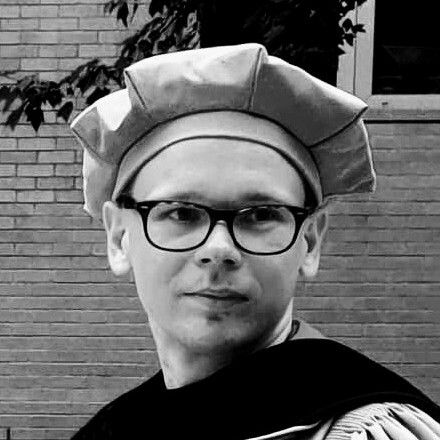 My Ph.D. thesis, also on libsnark, won the George M. Sprowls Award for Best MIT Ph.D. Thesis in Computer Science. Before coming to MIT I did my undergraduate work at University of Latvia under the excellent guidance of Andris Ambainis. I am a member of AdorationBoston. If you are a Catholic in Boston area you should join us. My calendar is also available; scheduling is often tight, but I will always make time to take my friends to Mass, woods, or — better — both!